M.L. LeGette, author of The Orphan and the Thief says, K.D Dowdall’s fantasy novel is reminiscent of The Neverending Story and The Princess Bride. Kirstin Lenane, author of The Scare: A Halloween Story, says K.D. 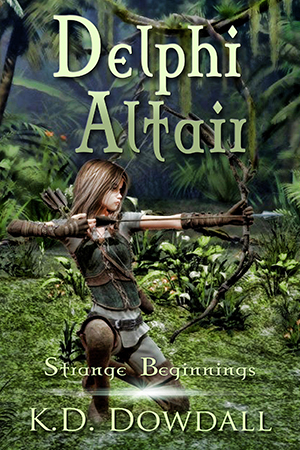 Dowdall’s novel is beautifully done and should be picked up by any fan of epic fantasy stories. The Ice Man Cometh is a well crafted mystery and suspense novel about corporate terrorists with a twist. Witty and horrifying at times, C.T. Wente keeps the reader engaged and guessing until the end. From India to Amsterdam and China to a weathered old saloon in Flagstaff, AZ named, Joe’s Last Stand Saloon, the reader is catapulted across continents and back to the USA. Things get really interesting when the CIA, NSA and Homeland Security agencies spring into action as a result of misinformation and their missions collide causing a full scale investigation that brings down more than one agency. 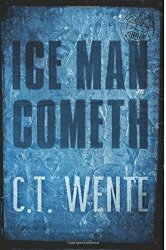 Both exciting and thought provoking, The Iceman Cometh is a great read and what’s more, a sequel is sure to cometh! 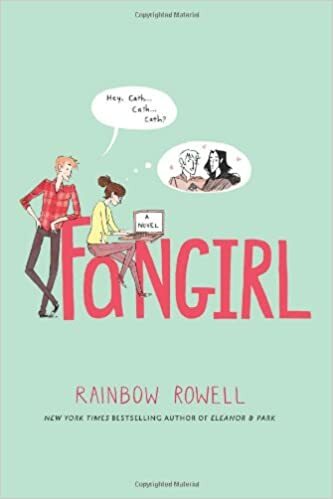 I particularly related to Fangirl because like Cather and Wren, I have an identical twin sister, and boy did Rainbow nail their relationship. Especially telling is the construct of their split names, Catherine, as in they were different sides of the same coin. I loved the aspect of a story within a story where Simon and Bas deal with each other in their fantasy world just as Cather and Wren do in their real world. Rainbow’s telling is rich with humor, pathos, love and heartbreak, and as in all great reads, the power of love, in all its forms, heals even the most broken of hearts. Printz Award-winning author Meg Rosoff’s coming of age novel is an unforgettable page turner about a very unusual girl. It is also about the relationship between her parents, love and loss and ultimately, betrayal. The one person you trust the most to tell you the truth has kept a secret, one that would shed a light not only on their past, but would call into question everything you thought you knew about them. Mila, our young protagonist, has an exceptionally strange talent. She has the ability to ferret out secrets and clues most other people overlook. She can read a room, body language and people’s emotions as she pieces together the mystery surrounding her father and his missing friend. 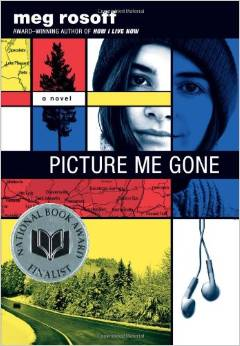 Equally funny and irreverent, Picture Me Gone is a delightful read that pulls at your heartstrings. This is the ultimate survival story, with a twenty-first century Robinson Crusoe hero, but on Mars. Any Weir has crafted an amazing account of a what if scenario. What if one of our astronauts was stranded on Mars? What if a rescue was a big if? And even if a rescue was possible, it would take years to get back there. It reads like an actual account, filled with science and technology (which computer and math nerds will swoon over) and page turning suspense. 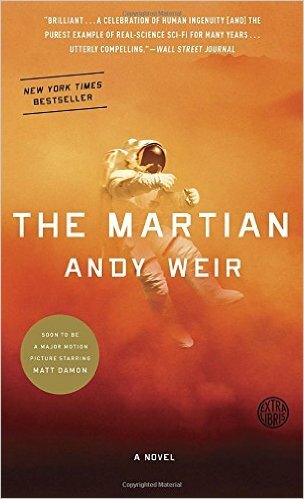 Our hero, Mark Watney overcomes one daunting disaster after another. It’s funny and heartrending and utterly believable. I’m a Lit-chick, but honestly, I couldn’t put this down.